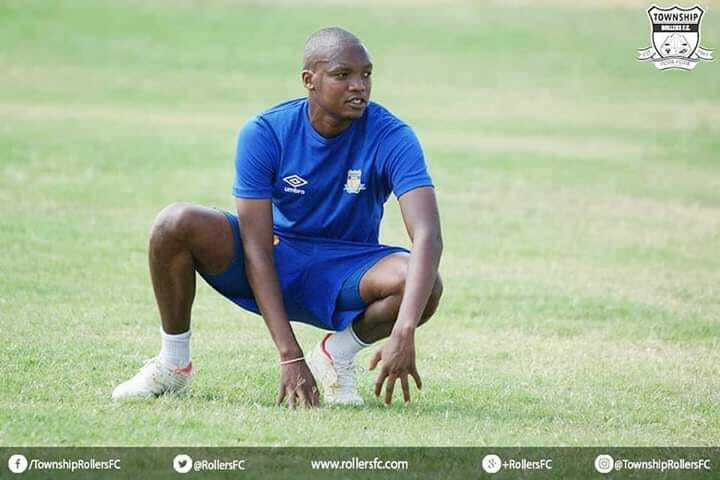 GABORONE, BOTSWANA — Mamelodi Sundowns’s out of favour and gutted midfielder, Mogakolodi Ngele has temporarily asked BTC premiership defending champions, Township Rollers to give him an opportunity to train with the rest of the squad to keep fit. Mapalastina as Rollers is affectionately known is Ngele’s former club. 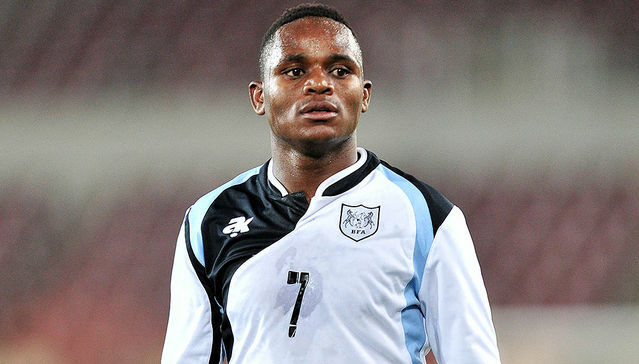 Ngele who is legible to sign a pre-contract with any club as his contract expires in June 2019 left the Gaborone-based club in 2012 to join the now relegated Platinum Stars where he made a mark in the ABSA premiership before being snatched by the high spending Chlorrkop-based Sundowns. 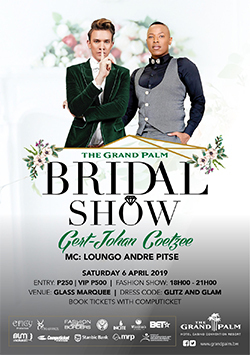 Tsotso as he is affectionately known has spent most of his time in Gaborone from December 2018, and is often seen at Gym Active where he continues to train. He has also been burning social media streets and trending courtesy of his clothing line dubbed MN Clothing. Quite delightful is that his former club has accepted his request to train with the club, something that has interested Rollers gaffer, Rodolfo Zapata. 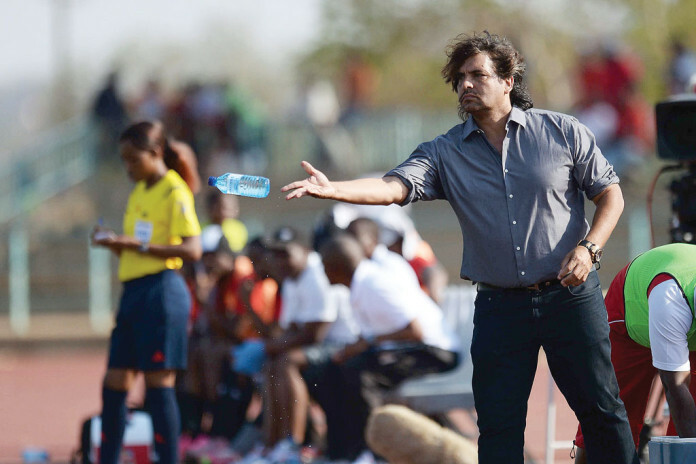 The Argentine admires Ngele’s tactical ability. 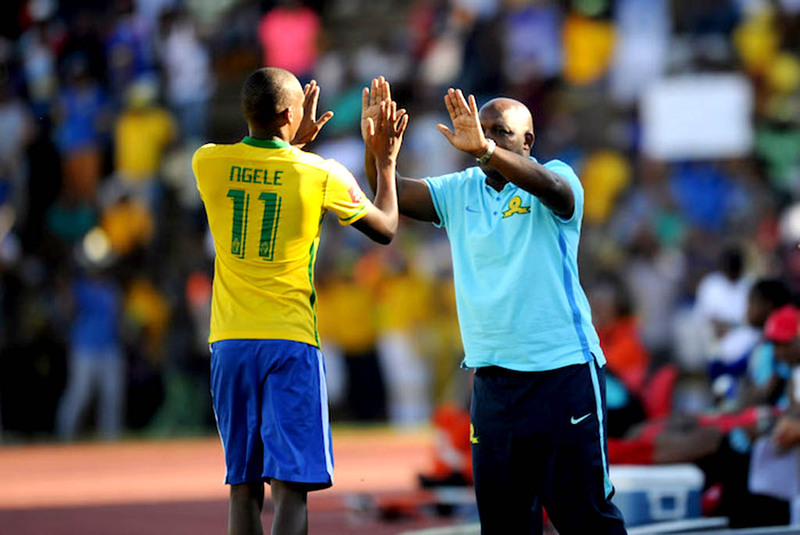 “Ngele started training with the club this week, he is sheer class. Although he had a long time without activity you can see from his touches that he is a good player. His fitness is still below par,” said Zapata. Meanwhile, another player that has started training with Rollers is Kabelo Seakanyeng. 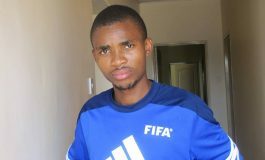 Seakanyeng joined Chippa United last year in june but failed to make an impact subsequently relegated to the stands and was released in January 2019. Quizzed if he would sign the duo, Zapata said it will be every coach’s dream to sign them but he wished they could sign abroad. 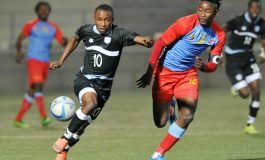 “If they want to come to Botswana, surely Rollers is the best team to join and I like players who are good. As a club, we want the best arsenal for our supporters and brand,” concluded Zapata whose contract will also be finishing at the end of May and it will be up to the club’s president, Jagdish Shah to renew it.